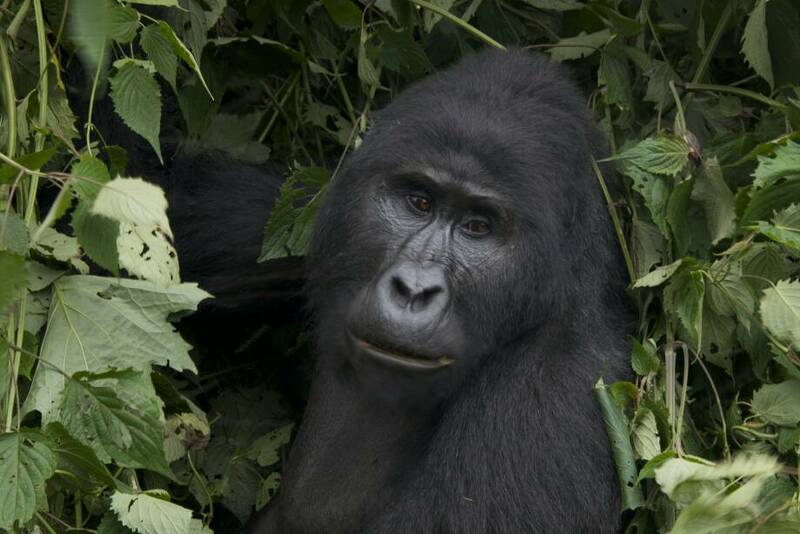 If you have booked you gorilla permits, the next things you are now thinking about is what you will pack for your Ultimate gorilla trekking experience. We have put up a list of the few essential things you may need for your safari. These will help you as you try to hold on to the branches. Some of the branches are thorny and you need to protect your hands and also there is nothing worse than hiking with cold fingers! 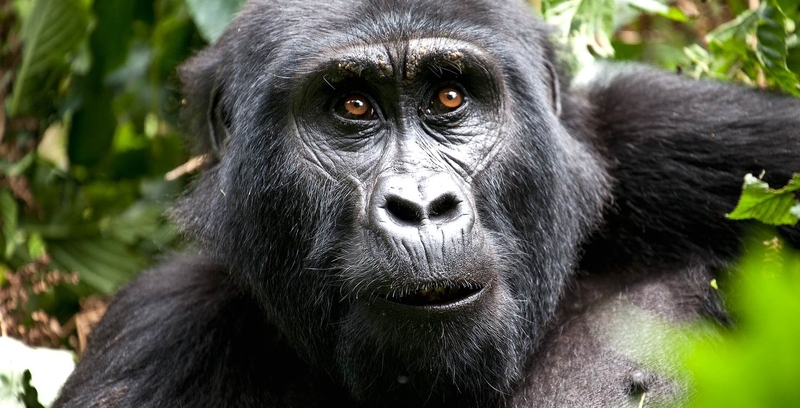 Gorillas live in the tropical rain forest and therefore despite the fact that some months may be declared dry months, it can rain any time of the year and any time of the day. Its is important that you carry a rain coat just in case. 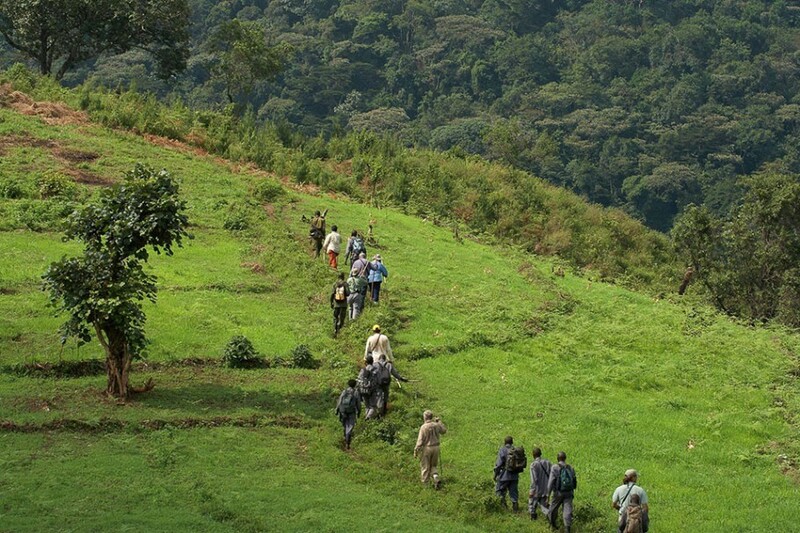 Bwindi impenetrable rain forest is hilly and the gorillas are called mountain gorillas because they like roaming on the slopes of the Forest. 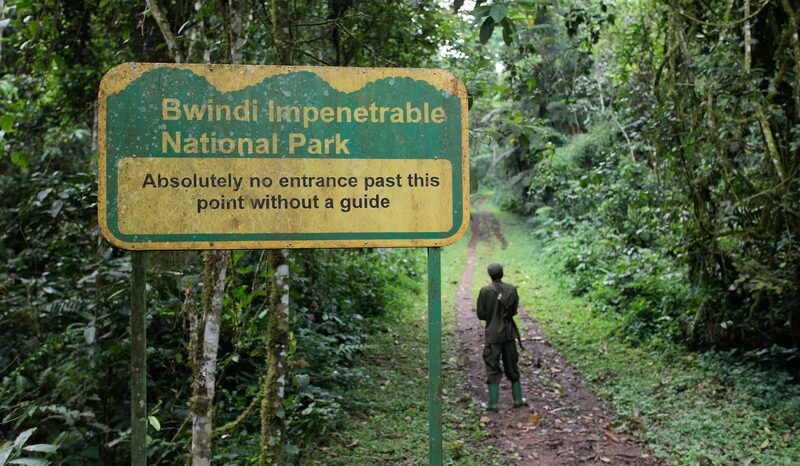 when you are trekking these gorillas therefore you may need to hike a little to reach the gorillas. Hiking boots are therefore necessary. Put on long sleeved clothes to protect you skin from the forest insects and flies. 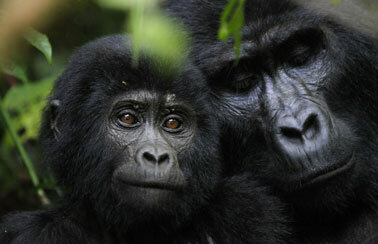 Make use of you time with the gorillas, there fore have your camera ready and miss no shot. Take as many pictures as possible. There are a lot of things you are bound to see on you trek like birds. Therefore carry your binoculars to ensure that you miss nothing. It can get hot sometimes therefore carry a hat and glasses to protect yourself from the sun.